Every home landscape should include shrubs. 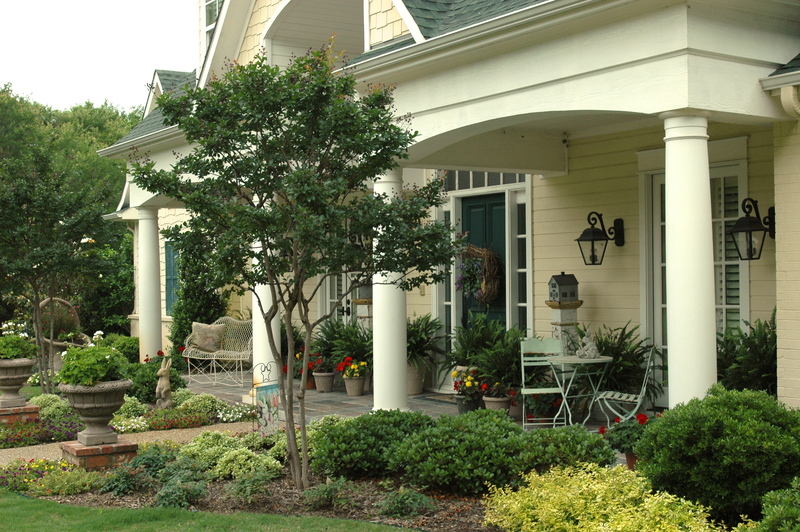 They are the foundation of landscape design and the major part of what gives a house great curb appeal. Several types of shrubs are evergreen so they provide beauty 365 days a year, but evergreen doesn’t necessarily mean the foliage has to be green. Shrubs now come in a wide array of colors from bright yellows to warm reds and rich burgundy tones. Many shrubs dazzle with flowers or berries; and some even fill the air with lovely fragrances. 1. The amount of sun the shrubs will receive and at what time of day. Some plants thrive in full all day sun, but others prefer less intense morning sun only or even shade because they can’t tolerate the hot afternoon sunshine in the summertime. 2. The mature plant size you desire for your space. You’ll save time and effort, and have healthier shrubs if you are not constantly pruning large shrubs to keep them small. There are many varieties of shrubs that only reach about three feet tall. Just think how much easier it would be to maintain those if you want short shrubs along walk ways and in front of your windows. On the other hand, there are many types of shrubs that do grow tall if you need a plant with height to use as a focal point bordering your front door or to accent a blank wall or cover a fence. Tall shrubs also provide privacy, wind or noise breaks, and block out unsightly objects. 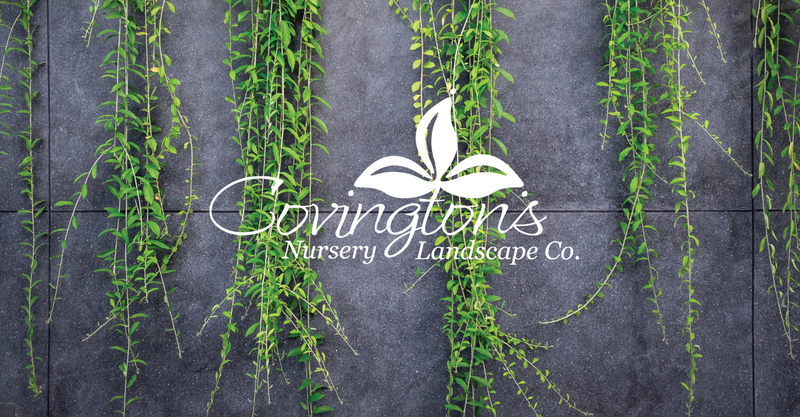 Give a little thought to where your shrubs will be living and the look you are hoping to achieve, then come to Covington’s to make your selections. We’ve got a huge assortment of beautiful shrubs that will add color, texture and function around your home. For a list of some of our favorite shrubs, see our article, “Top Ten Tried & True Ornamental Trees & Shrubs for North Texas.” Then you can check our Inventory to see all of those shrubs we currently have in stock.